Case closed on managing talent - Pivot helps law firm to reflect it's culture of valuing individuals' unique contribution and building relationships. 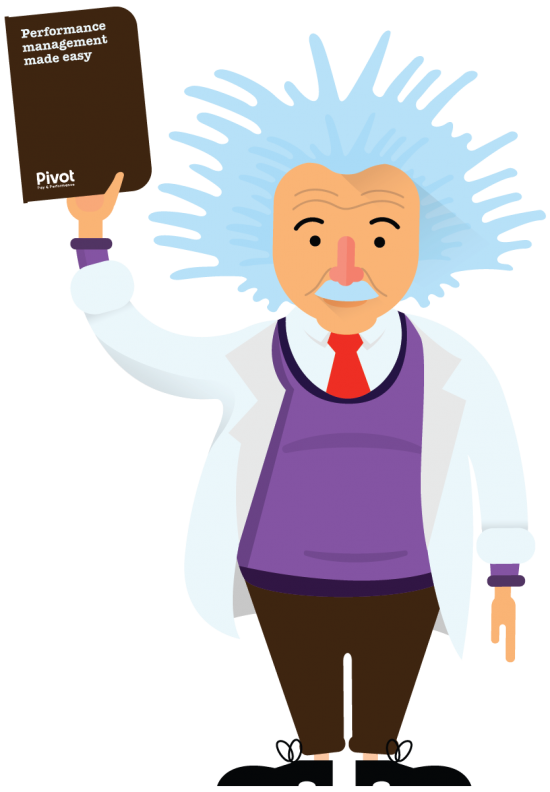 Outcome: "The Pivot solution really ticks all the boxes. Making life easier with increased functionality, saving time and increasing value to focus on strategic HR projects." "The Pivot solution really ticks all the boxes. It enables us to take care of the administration in such a way that the interface with the user is quiet friendly and agile. The time spent checking for spreadsheet accuracy now only takes a fraction of what it used to."